Species distributions are shifting around the globe for a variety of reasons, including changing climate, human-assisted transport, and changing land use patterns. These changes can cause economic and ecological problems and are also very interesting 'natural' ecological experiments. We try to understand the causes and consequences of these changes in species distributions. Worldwide, native species are already shifting their distributions due to combined forces of changing climate altered land uses. These range shifts are particularly impactful when range-expanding species have starkly different traits from the communities in which they invade. For example, woody plant species have expanded their distributions into previously herbaceous communities in many places around the world. In the White Mts of California, east of the Sierra Nevada, sagebrush (Artemisia sp.) has been documented to have shifted its distribution uphill over the last 60 years into alpine herbaceous communities (Kopp and Cleland). 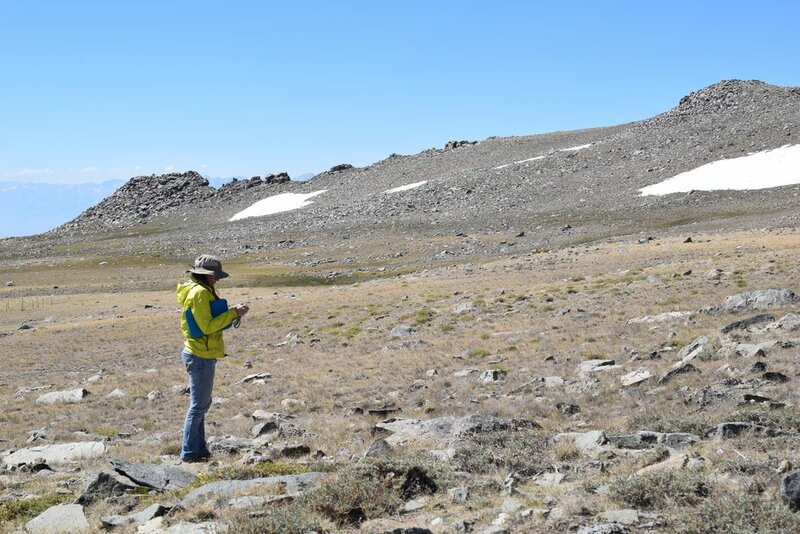 We are investigating how this sagebrush distribution change affects the belowground and aboveground communities. 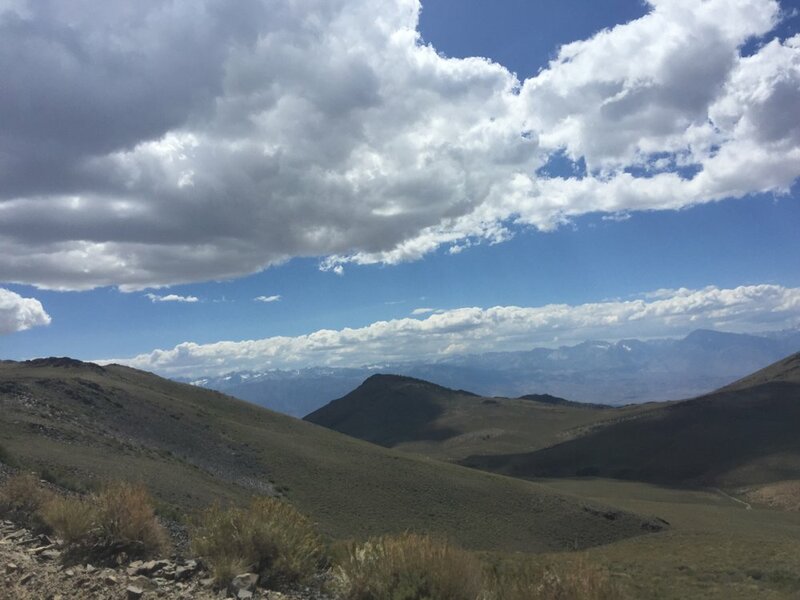 As part of the MIREN project, we have surveyed the invasive species across a steep elevation gradient from Deep Canyon (near Palm Desert, CA) to Santa Rosa Mt. In southern California, one of the most threatened habitat types is coast sage scrub (CSS). This ecosystem is characterized by a drought-deciduous shrubs and a suite of beautiful native wildflowers. It is also heavily invaded by non-native species that were brought from Europe (intentionally and not).